Each year the Streams of Water Ministry & Alameda Church of Christ gives away hundreds of backpacks with school supplies to families in the Norman area. This year 700 backpacks will be given away. 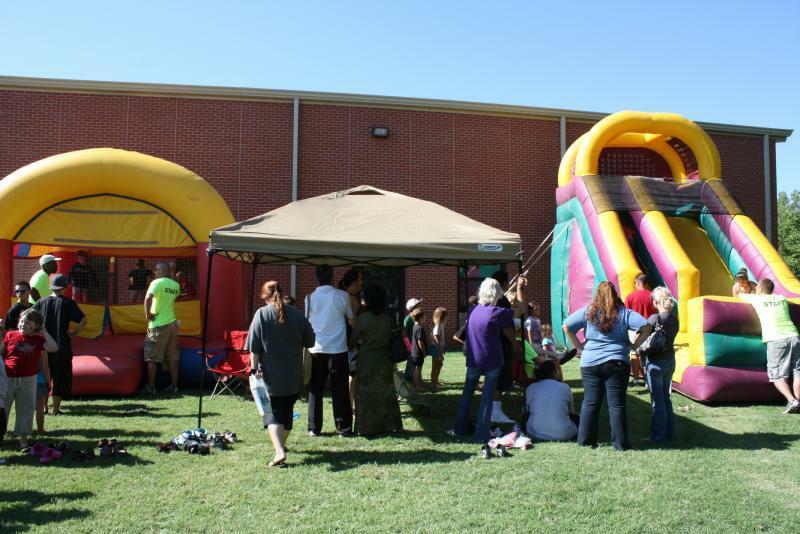 The Back to School Roundup is a family event with activites for the whole family. Information Fair for the parents. Local non-profit orgizations will be on hand. Backpacks full of school supplies. The first 700 students will be given a ticket for a backpack/supplies during registration. Backpacks/Supplies will be disbursed around 11:00 am. If you have a ticket you will get a backpack with supplies. There will be NO pre-registration for this event. Doors open at 9:00.